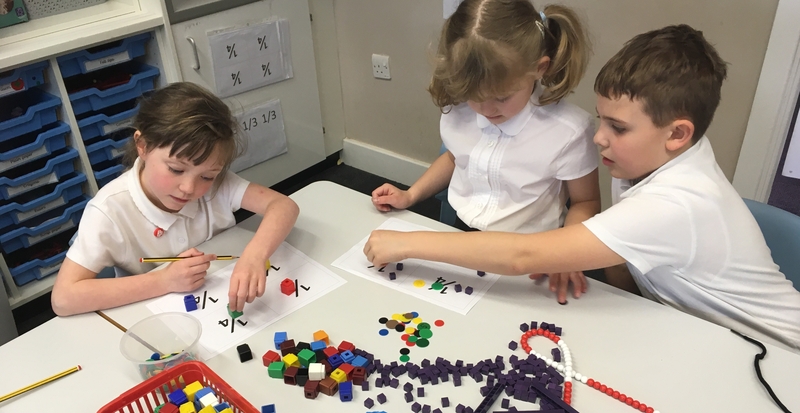 At Burlish Park we have daily mathematics lessons using a variety of resources and approaches to ensure that we provide a creative learning environment than inspires our children to be inquisitive and enjoy their mathematical journey. In September 2014, the Department for Education implemented a new national curriculum for schools. You might like to download this very useful and detailed Parents’ Guide for year specific information.